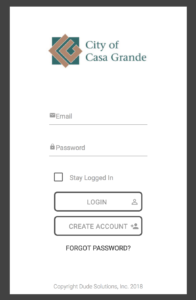 The City of Casa Grande is excited to offer residents a new service request portal to provide better customer service and address resident concerns. This portal, called Mobile 311, is an online service that allows users to create an account, submit service requests, track ticket progress, and submit additional feedback directly to city departments. Residents who see a non-emergency issue that needs to be addressed, such as a pothole, graffiti, non-working street light, uncontained trash pick-up, abandoned vehicle, illegal dumping, or other code violation are able to submit a request through the portal. 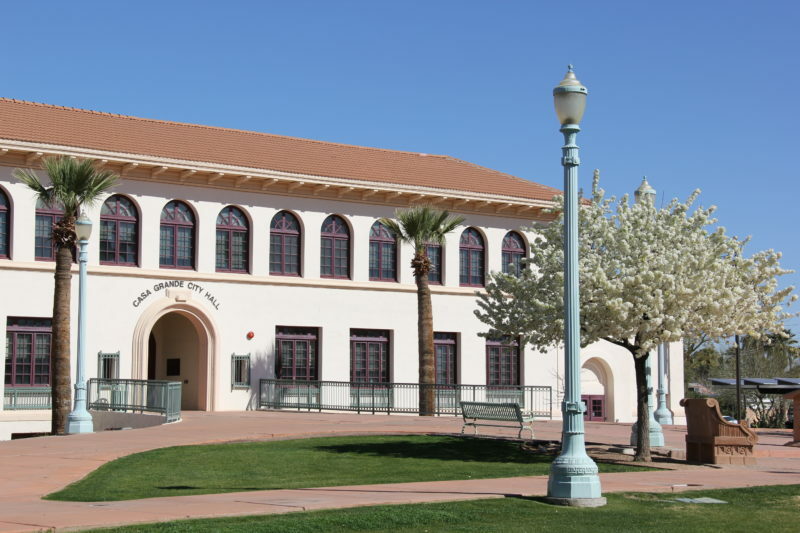 Users are also able to include the location and photo of the request when submitting a ticket, allowing city officials to receive and resolve the request as quickly and efficiently. Other benefits of this new portal include a modern, simplified interface to enhance user experience, improved GPS mapping of service location, the ability to easily upload a photo with requests, and tracking software that allows city staff to monitor how quickly requests are being addressed and provide the customer with status updates. Click here to visit the citizen service request portal and create an account. For additional information call Public Works at (520) 421-8625.